If you're looking for a facility with a friendly staff, Mr. 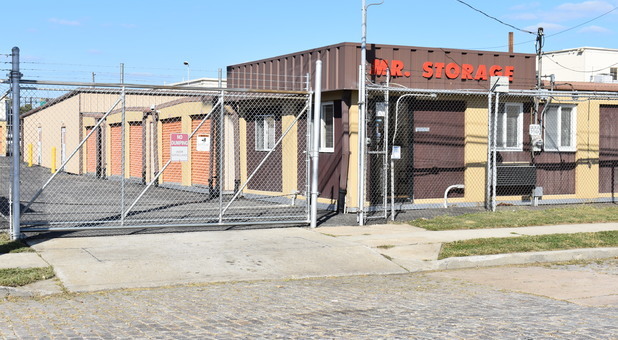 Storage South Philadelphia can help! 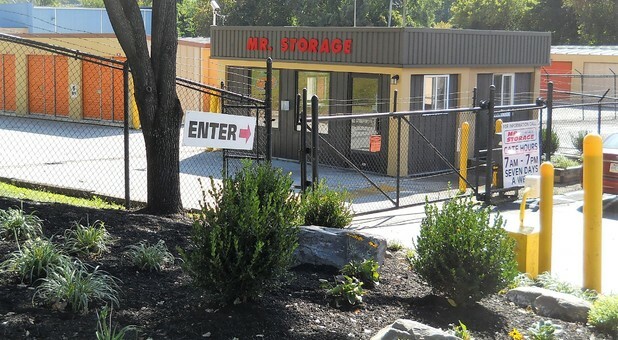 We proudly serve the surrounding areas of Pennsport, Bella Vista, Southwark, and Queen Village with secure storage. We offer extended access hours daily from 5:00 a.m. until 10:00 p.m., so you can stop by and retrieve your items when it's convenient for your schedule. 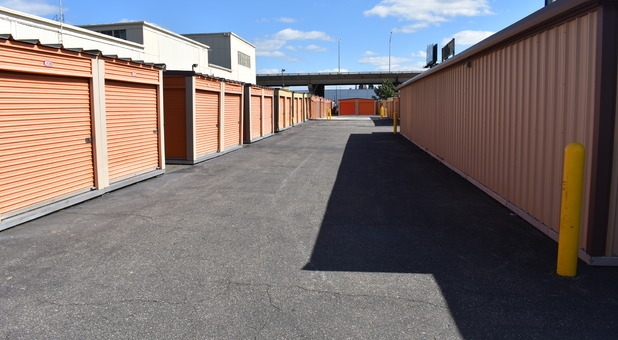 With a variety of sizes and options available including climate-controlled storage units, you'll find the right storage space at our South Philly location — no matter what you need to store. With our referral program, you can save $25 for every friend or family member you help move in. There’s no limit to how much you can save! Additionally, ask about our free pick-up service for new renters. 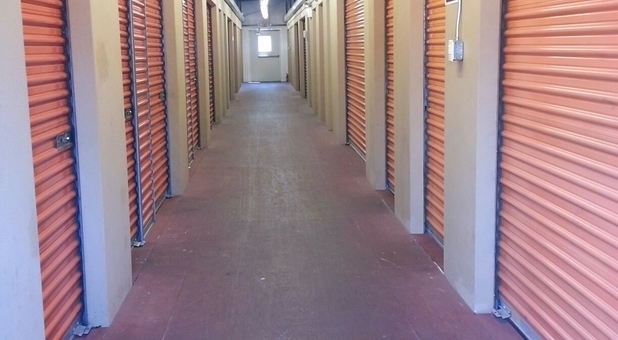 We’ll help you move into your storage unit at no cost! We offer apartment-like amenities for your belongings, from enhanced security to tenant insurance for your stored goods. We’ll even accept your business deliveries for you! Our team will gladly help you determine the most practical unit for your possessions. 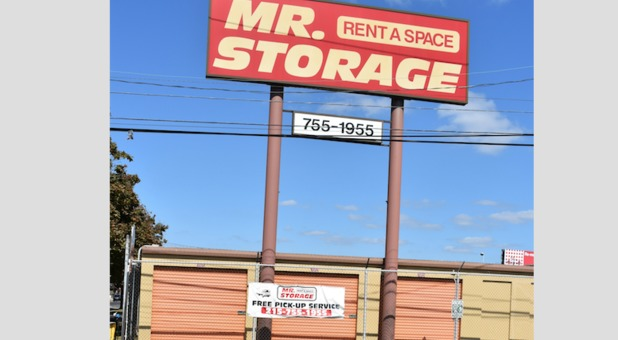 We’re around the corner from the South Philadelphia Sports Complex, mere minutes away from the interchange of I-95 with the Schuylkill Expressway/I-76. Daily access to your stored property gives you the ability to enjoy the benefits of extra space on your own schedule. 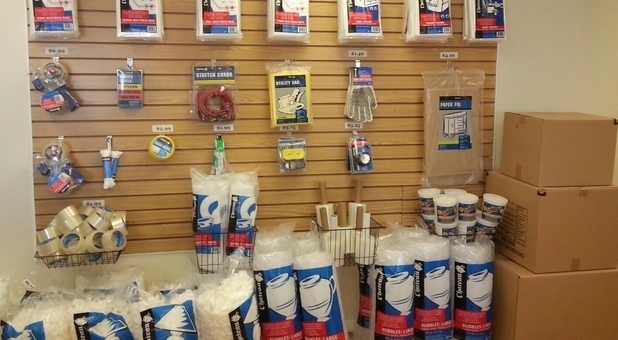 Let us be your office records and supply closet, your second garage for seasonal gear and sports equipment, and your temporary holding station between your moves. 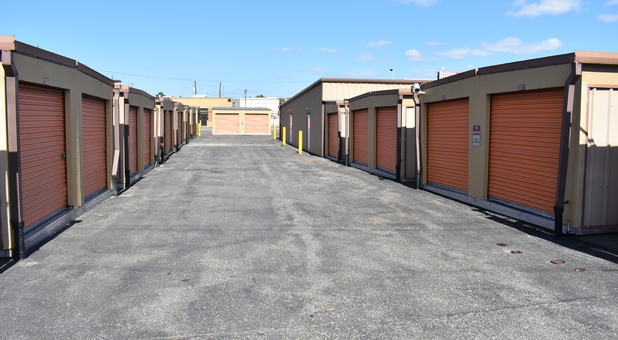 Call our storage facility today to speak with our team!